Our Mice Exterminators are experts in Commercial and Residential Rodent Control and have the know How to Get Rid of Mice. Our Trained Mice Exterminator will identify the source of your Mice Infestation and create a Solution to eliminate the infestation. 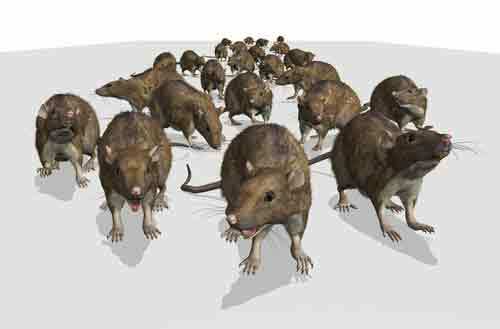 Let Us be your Rodents Control Company Call Today 1-844-305-8999. A mouse, plural mice, is a small rodent characteristically having a pointed snout, small rounded ears, a body-length scaly tail and a high breeding rate. The best-known mouse species is the common house mouse. In New York City, Westchester County NY, Rockland County NY and in Orange County NY field mice are very common. 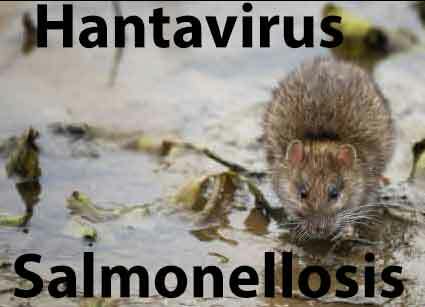 They are known to invade homes in the fall and winter for food and shelter. Mice are known to spread diseases through their parasites and feces. In New York City NY breathing dust that has come in contact with mouse excrement has been linked to hantavirus, which may lead to hantavirus pulmonary syndrome. Removing mice can sometimes be as easy as setting a mouse trap; but a larger mice infestation can be a complicated issue. Mice especially can be very tricky to catch, they are very fast and very smart, they are known to avoid traps and jump over Glue Boards. Most people don’t even realize they have mice or a mice infestation until things get bad. The most obvious signs of a mouse problem are their droppings. 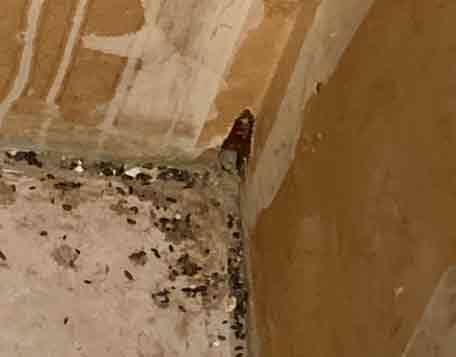 Some other signs of a mice infestation, you may notice chewed up food packages or pieces of your wall along the floor from the mice having drilled through them. You may hear scratching in your walls or attic at night. At Dependable Exterminating our Mice Exterminator has the know How to Get Rid of Mice. 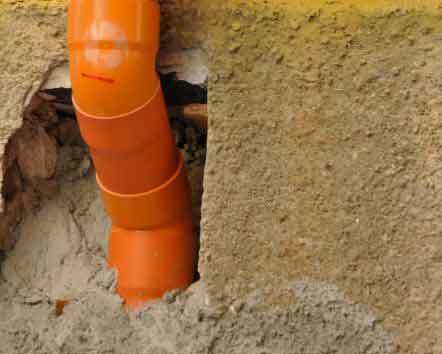 Rodents use drainage pipes or sewage systems as routes to enter buildings. 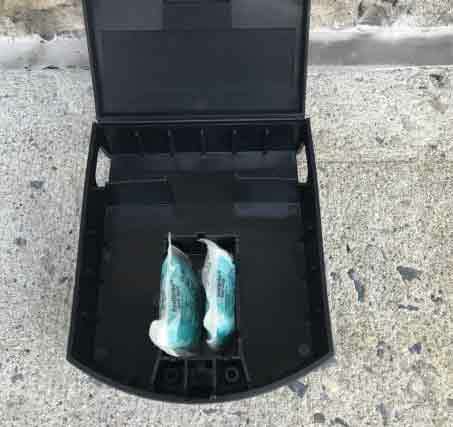 Once our Technicians identify these openings, they will apply Tracking Powder inside the openings and seal with Copper Mesh and a commercial grade Spray Foam, this provides and impenetrable rodent-proof barrier. 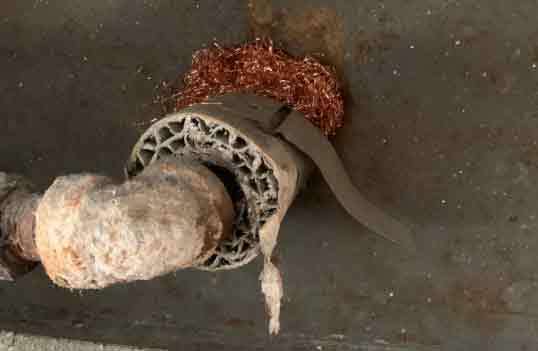 The pictures below are showing the copper mesh installation before the Foam is applied. At Dependable Exterminating we have it down to a science when it comes to solving your mice infestations. Using products off the shelf just won’t cut it. We also know that using one product alone will not eliminate your infestations. We utilize Rodenticides, Tracking Powder for wall voids and crevices. 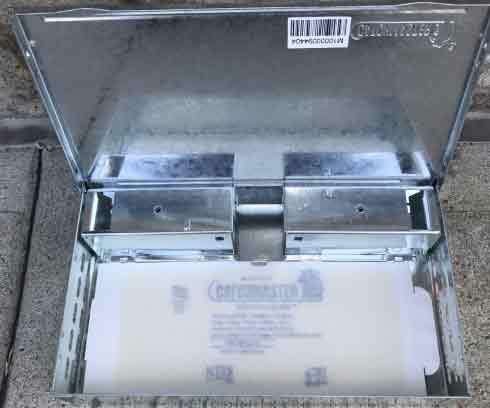 We will also strategically place Rodent Bait stations in and around your property. 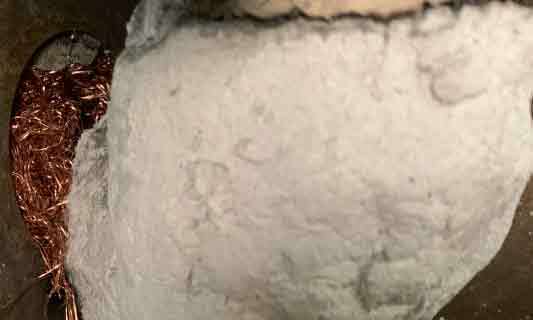 We will also seal Cracks and Crevices and small openings with a copper mesh and or an expanding foam product. All Products below will be sealed and are Tamper Resistant when placed in and around your home. We are showing the bait for display purposes only. Give Us A Call Today. We will solve your Mice Infestation. 1-844-305-8999. 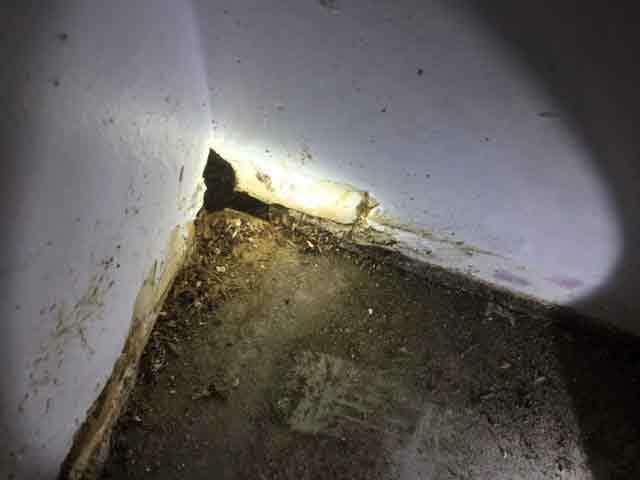 If mice invading your home or place of business, they are most likely looking for an easy source of food and water, as well as a place to nest and begin breed. 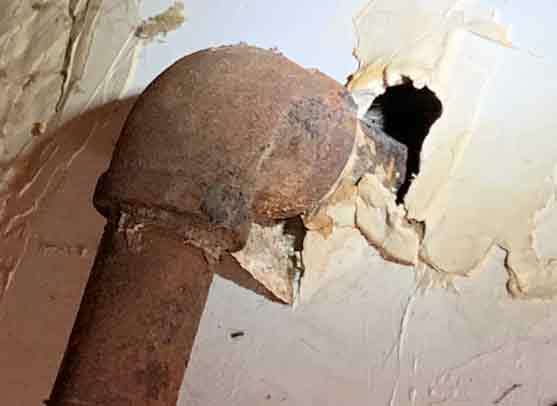 While getting rid of them yourself is a tempting option, it’s more efficient, cost effective and sanitary to let the experts at Dependable Exterminating handle the job for you. Each Infestation is different and should be treated according to the type of infestation you have and how bad it is. Simply placing Mouse Traps and or Glue Boards randomly will not solve an infestation.